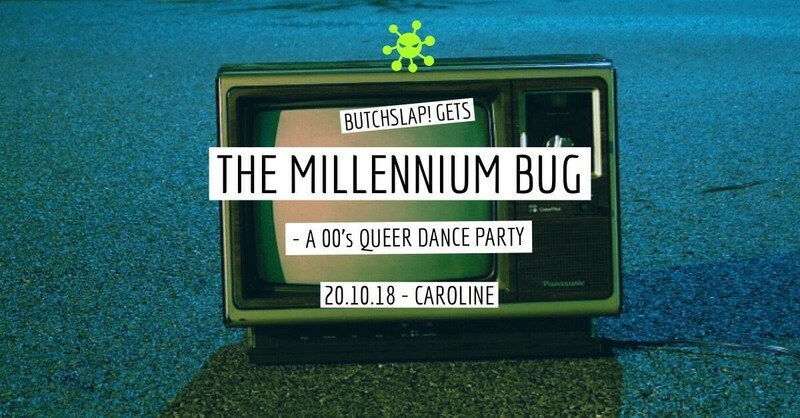 Guess who's back, back again... Wellington's favourite pop-up queer party returns for our Halloween edition, Butchslap! Gets the Millennium Bug! Dress to impress in your finest & freakiest 00's getup as we transport you back to the dawn of the new millennium, where dial-up tones and frosted tips reigned. With special guest DJs, ridiculous contests & more, come party with us!